"Let us give you a healthy smile!" 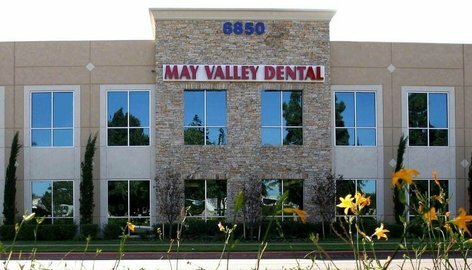 Dr. Ma May Thet Naing, received her Dental Degree from The Institute of Dental Medicine in Rangoon, Myanmar (Burma) in 1996 with high honors. 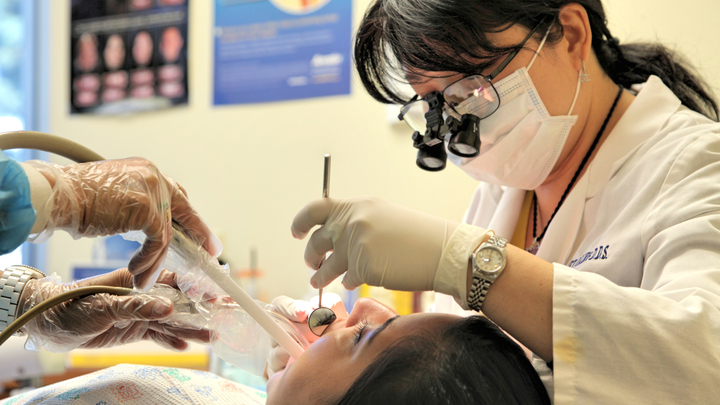 The Dental School at Rangoon has consistently been ranked as one of the top Dental Schools in the Country. She then moved to the United States in 1997 and attended Loma Linda Dental University to recieve her board certification. 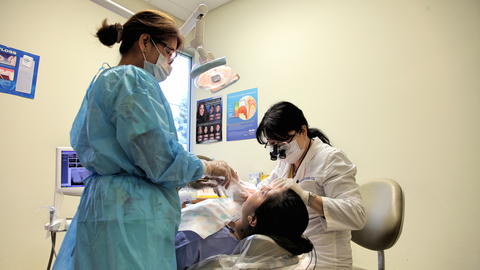 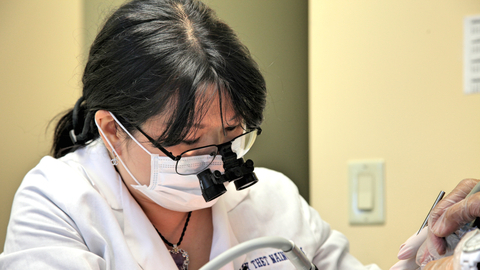 She has been practicing dentistry for 14 years and speaks 4 languages. 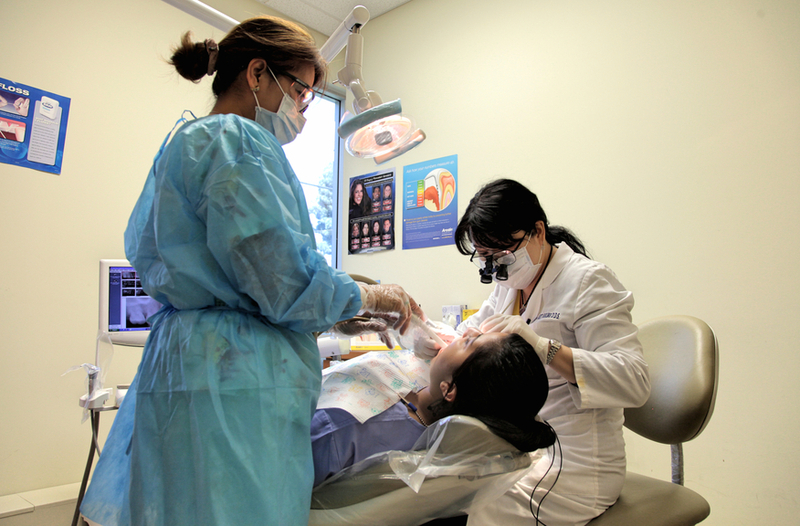 Do your wisdom teeth give you a headache, ear ache, lock jaw or soar throat? If they do it might be time to remove them! 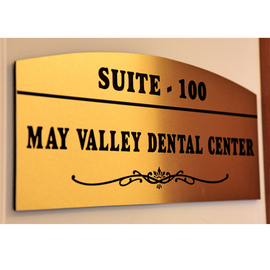 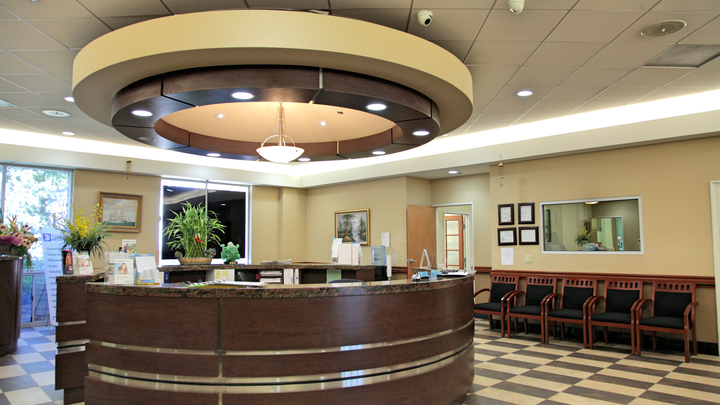 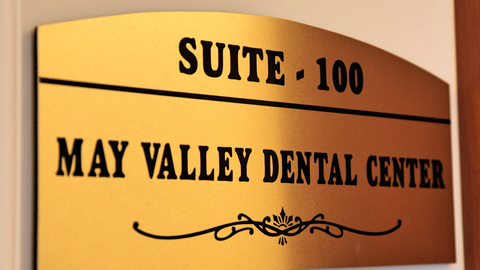 Come visit us at May Valley Dental for a consultation.